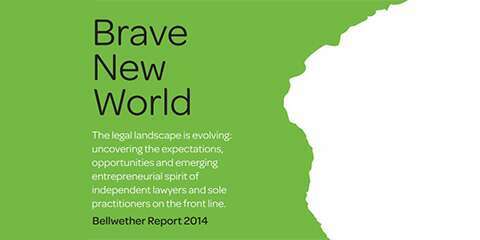 From the rise of consumerism to the new SRA code of conduct, the legal industry is experiencing a period of profound change. But the already tumultuous marketplace will soon have to accommodate the fallout of Brexit, as the deadline for the United Kingdom’s exit from the European Union is fast approaching. While almost half of the solicitors surveyed believe that Brexit represents a direct and significant risk to their business going forward, fewer than 1 in 10 have actually made any preparatory changes with that in mind. What are solicitors thoughts on Brexit and the impact on the legal profession? Should independent law firms be more proactive in their attitudes, considering the political and economic uncertainties in our future? 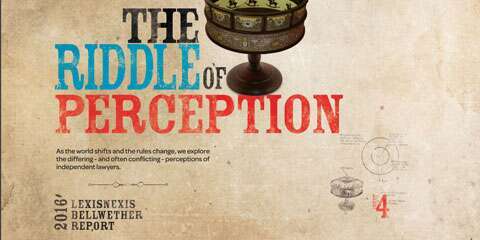 Or will an attitude of patience and fortitude steer them through the change that’s headed our way? 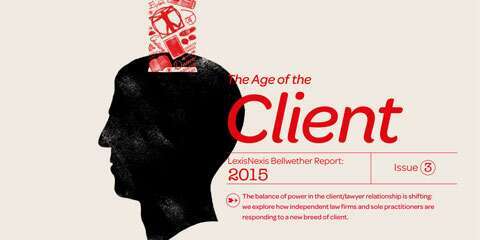 Read the Bellwether Report 2019: The Luxury of Uncertainty to find out how the legal sector is perceiving Brexit and what actions are undertaking to address this turbulent and challenging period for their business. Excel at the business of law. 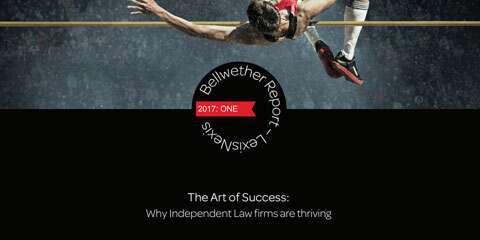 Visit our Independent law section with our latest news, insights, how-to-guides and of course our Bellwether Reports to help independent law firms excel at the business of law. You will find insights on: Business Development for Law firms, Marketing for law firms, compliance plan and law firm innovation.